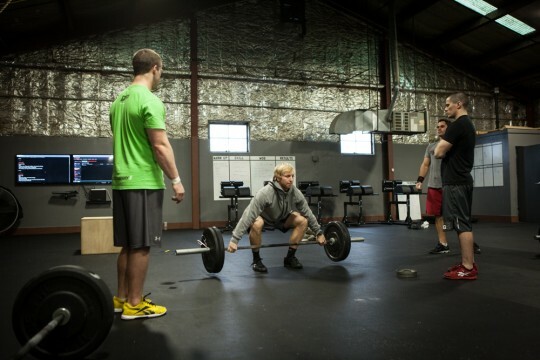 The days of messy whiteboards and flipping through your WOD journals are over. Using our two-screen kiosk, athletes can sign in to class, set goals, and log results. Wodify’s Athlete Relationship Management tools are designed to give box owners a seamless way to manage their back office operations. Check the performance of your box in real-time using Wodify’s customizable dashboards and reports. Leverage Wodify’s social integration tools to automatically post content to your Facebook and Twitter accounts. Wodify’s mobile app makes it easy to enter results, view performance, and manage your diet from anywhere. If you can do it from your browser, you can do it on the go.